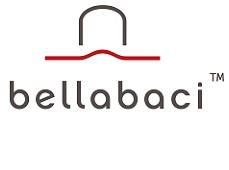 Bellabaci International is the originator and leader of authentic innovation to bring a natural alternatives to the health and wellness industry. 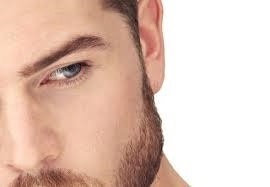 Bellabaci takes pride researching the latest technologies, highest standards and supplying the most superior quality of products all over the world, and are available in most countries such as USA, UK, Europe, Brazil, The Baltics, The East, Africa and many more!. 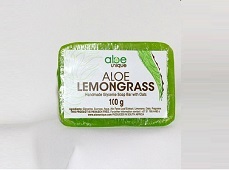 The House of Aloes was founded in Albertinia in 1986. 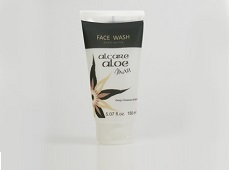 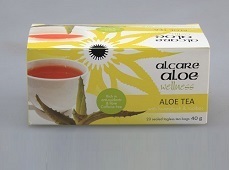 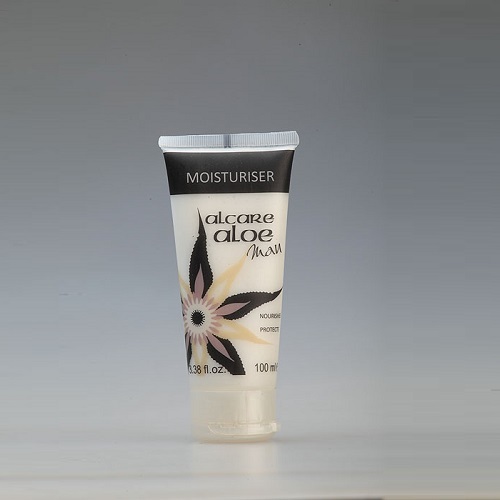 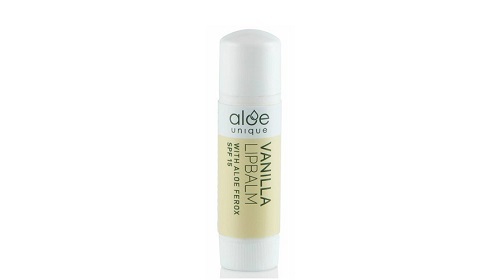 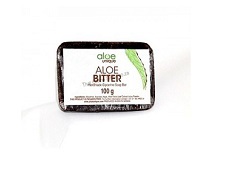 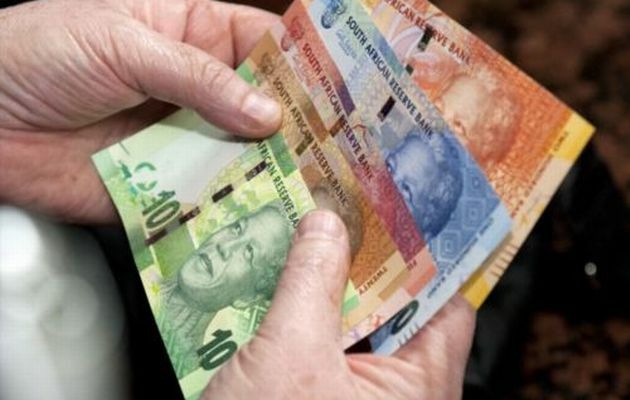 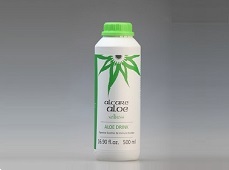 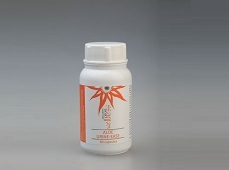 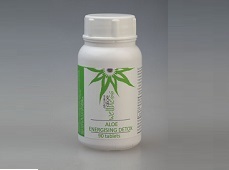 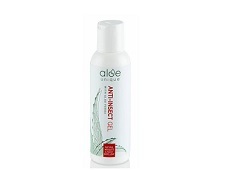 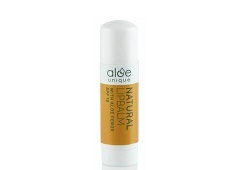 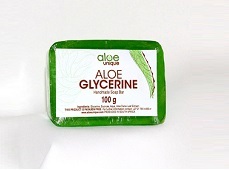 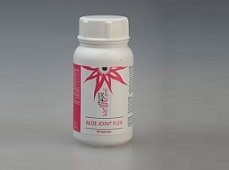 They have manufactured the finest skincare and health wellness products from the Aloe Ferox leaf.